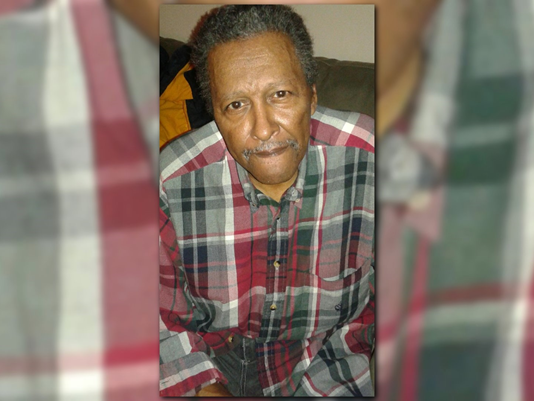 ACWORTH, Ga – The funeral for a Vietnam veteran who was shot and killed last week was held Saturday. Otha Orr, 73, was murdered on Thursday while helping his niece move away from a man that her family called an abusive ex-boyfriend. On Thursday, Orr and his younger brother arrived at an apartment on Peeples Street in Atlanta to help their niece move out of an apartment she shared with her ex-boyfriend, 57-year-old Donald Ray Woods. The family said the three were confronted by Woods when they tried to enter the apartment. According to an arrest warrant, the niece told police he "quickly ran inside and emerged with a weapon." That's when witnesses said Woods pistol-whipped her uncle. That uncle told police he saw Woods take the safety off of the gun and fire one shot. He said Orr came over to help get the gun away from Woods.